In the National Football League (NFL), there are 16 games in the regular season. According to a study by the Wall Street Journal, despite the average game in the National Football League (NFL) lasting more than 3 hours, there is surprisingly only 11 minutes of live action during each competition. That means for an entire 16-game NFL regular season, there is only 176 minutes of live action! Think about it. 365 days in a year, but only 3 hours to prove you have what it takes to win. So what about the other 364 days and 21 hours of the year? The best teams maximize their opportunities to win by preparing to win. This requires a strict attention to STRATEGY. 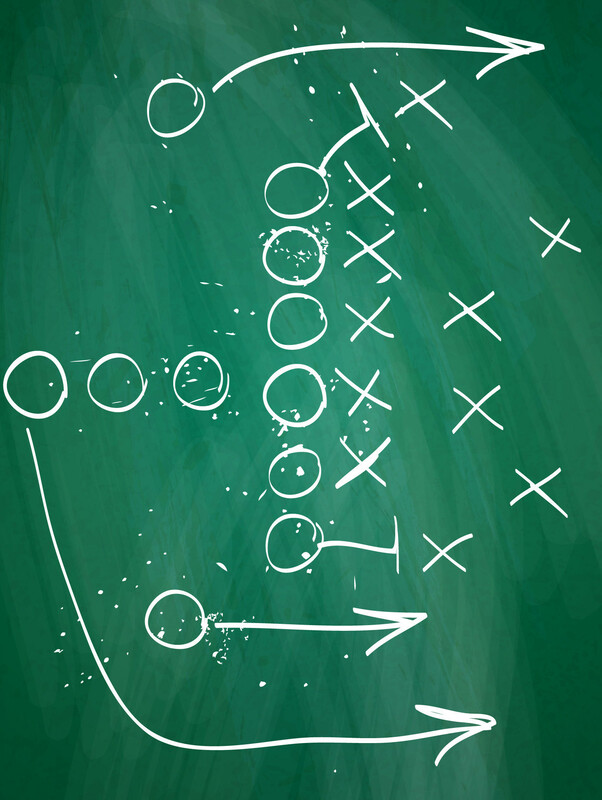 Through his NFL-inspired strategies and research-driven practices, Roland will work with your organization’s leadership team to create customized, cost effective and long-term strategies to identify and overcome existing challenges while helping individual team members contribute more towards team goals. To make your decision easier, Roland offers a 100% money back guarantee of his fees if he doesn’t help your team improve! If you are interested in letting Roland take your team to the next level, contact him HERE or by phone at 805.409.0622. Copyright © 2017. Football Mentality LLC. All Rights Reserved.